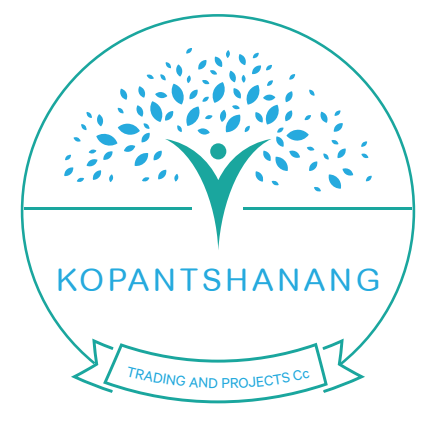 Kopantshanang Trading And Projects Cc was founded in 2010 by Mr Floyd Mohlala and specializes in high quality commercial and domestic alien plant and species destruction, control and maintenance. It employs a full time staff of 11 people and has a turnover of approx. R300 000. Its chief operational area is Tshwane region in the province of Gauteng, although it can deliver its services nationally. Mr Lapile Floyd Mohlala is the founder and Managing Member of Kopantshanang Trading And Projects Cc. 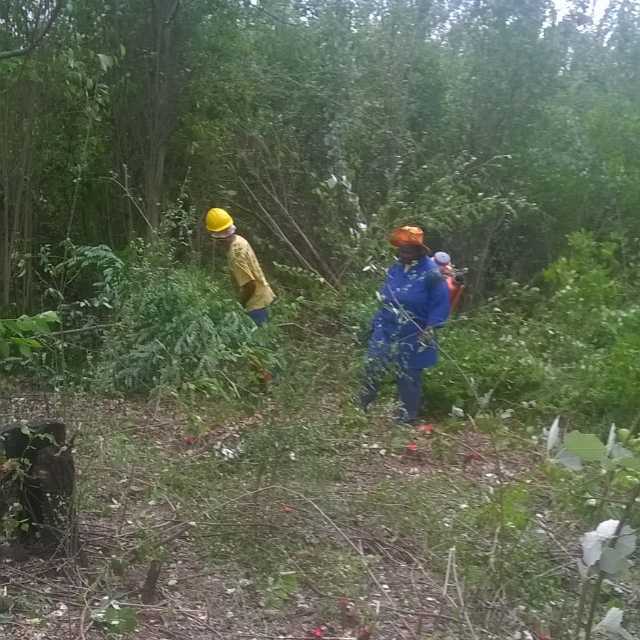 He possesses among other skills, First Aid and Herbicide Applicator funded by the Gauteng Department of Environmental Affairs beginning of every financial year. 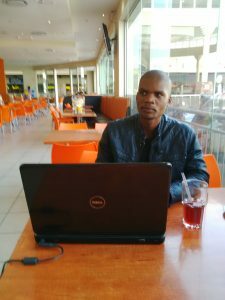 Early 2016 Mr Mohlala attended an advanced training in basic Sales and Marketing and Bookkeeping and Accounting skills funded by Gauteng Enterprise Propeller. Lapile Floyd manages the company`s commercial and domestic service offerings in combination with his role as Accounting Officer. The Company has won tenders from the working for water programme in the department of environmental affairs since its establishment in 2010 and is committed to meeting and where possible exceeding all health & safety legislation to protect staff, clients and the public. To ensure this is delivered, the company employs the services of site inspectors from the City of Tshwane. The company is the beneficiary in the Gauteng Enterprise Propeller’s SMME Support programme. We received the most essential equipment and material through the Community Fund and Business Development Support Programme. We are already utilizing them to our advantage by undertaking multiple projects and employing more people. We also acquired critical business management skills in Basic Sales and Marketing and bookkeeping and Accounting. The skills are going to help us to deliver an excellent service to our clients and further grow our company. We are proud to be supported by GEP. We envision a community which recognizes the interconnections of all things and supports nature conservation.